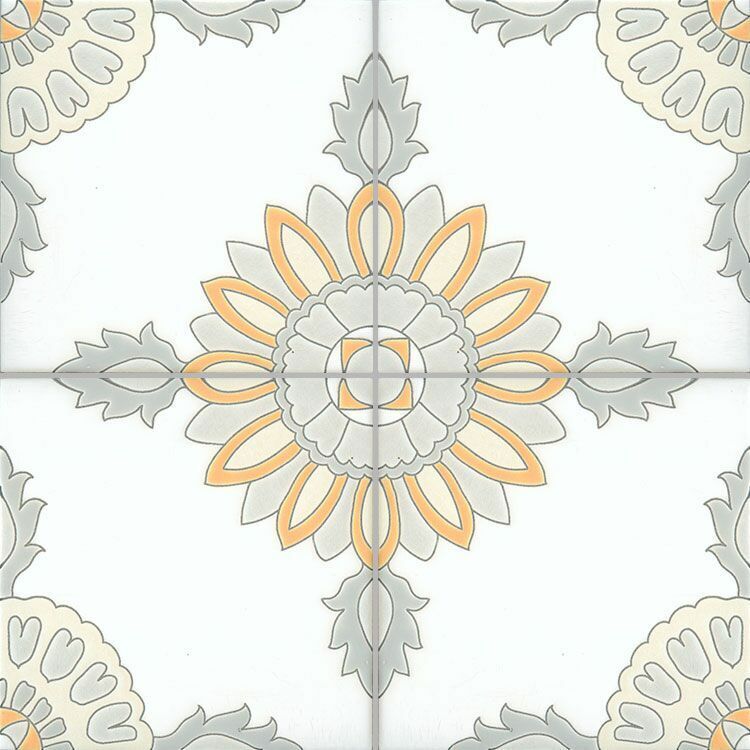 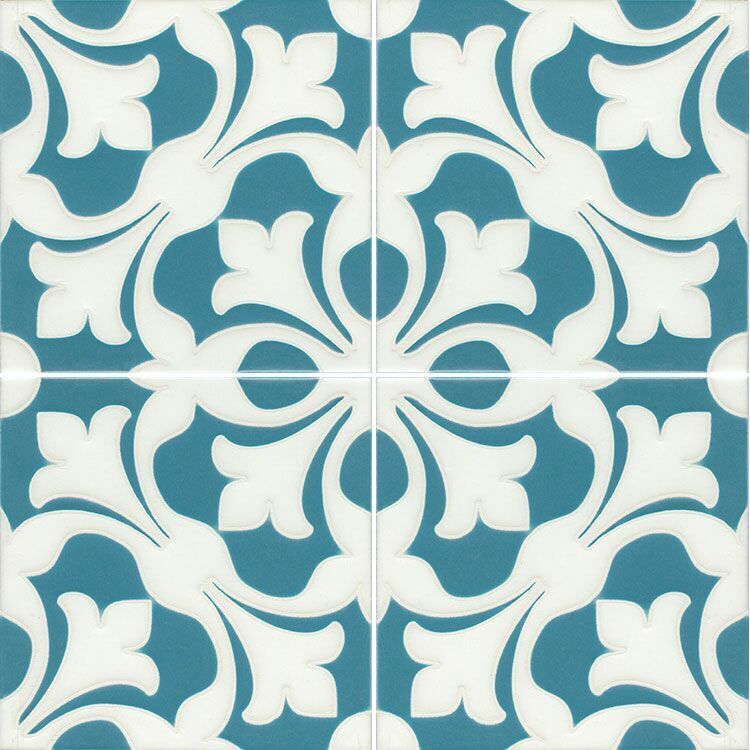 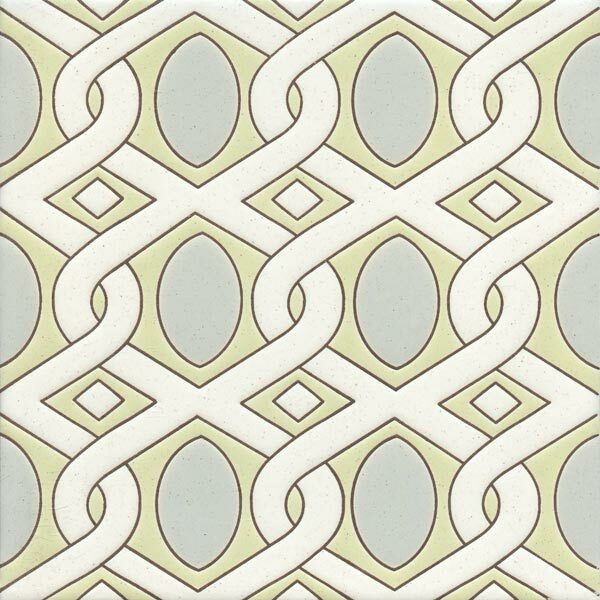 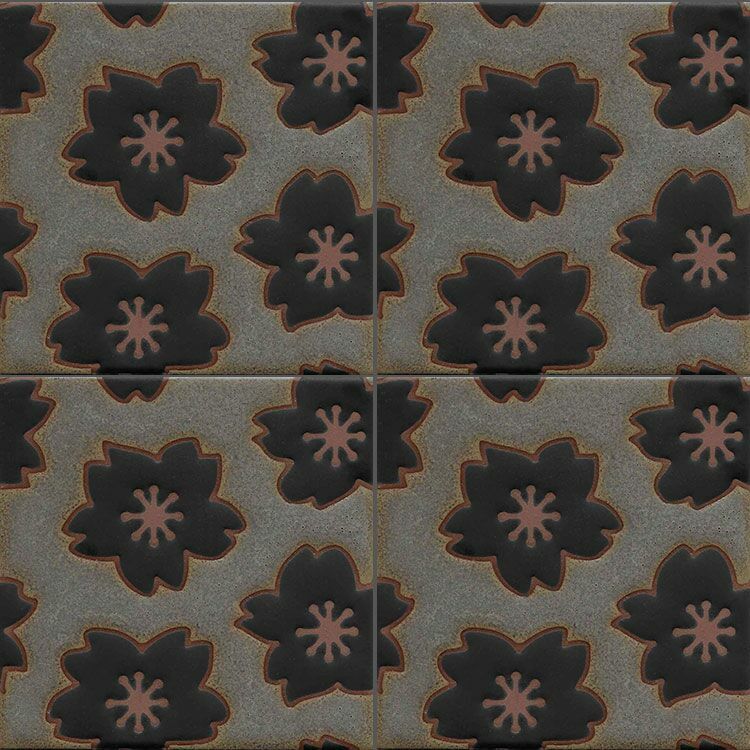 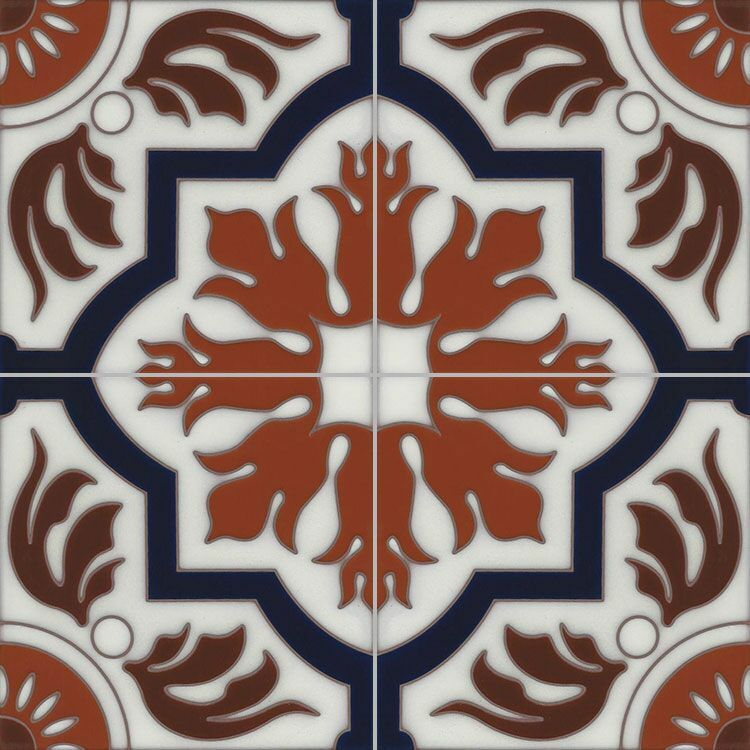 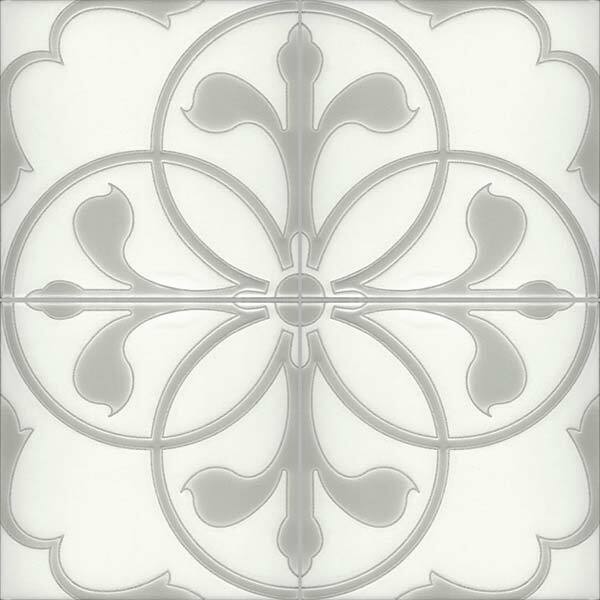 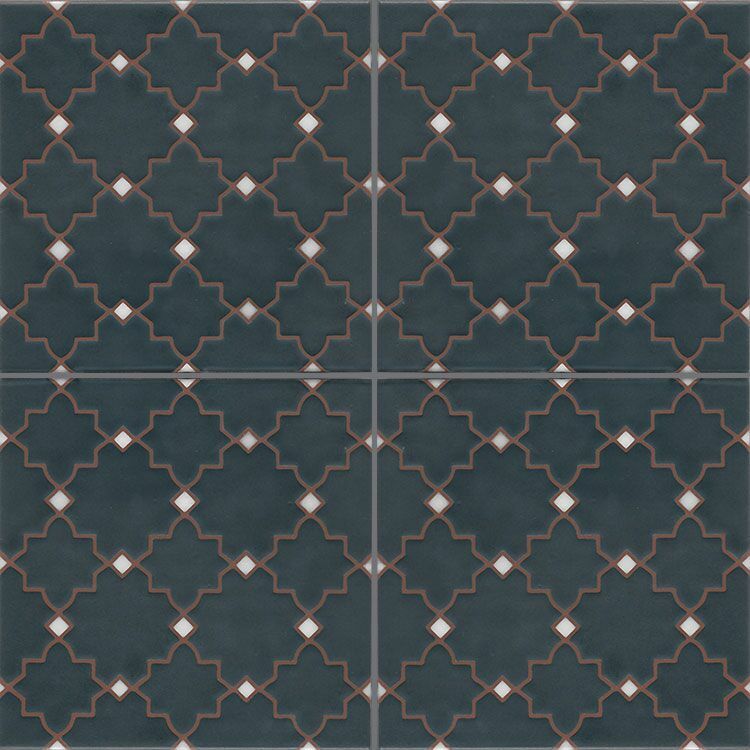 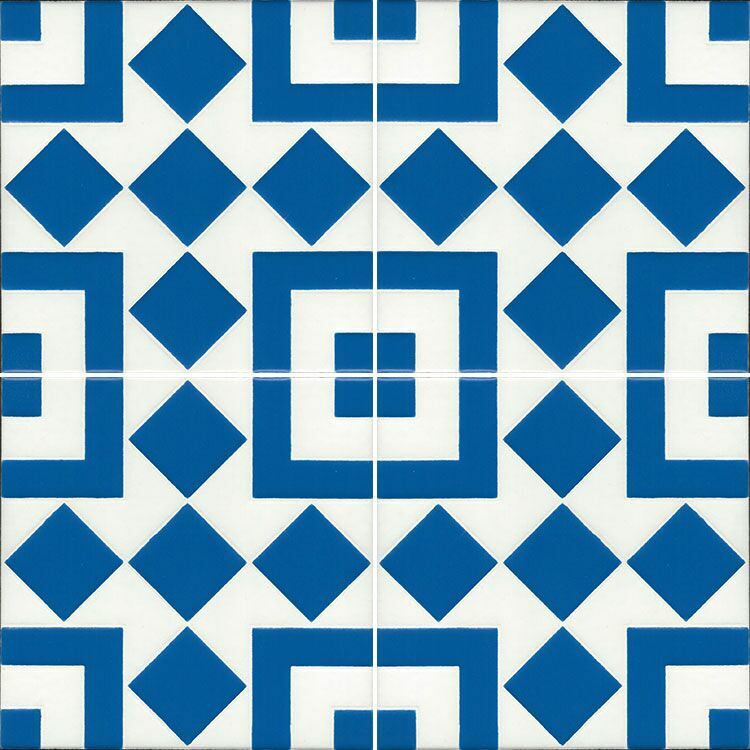 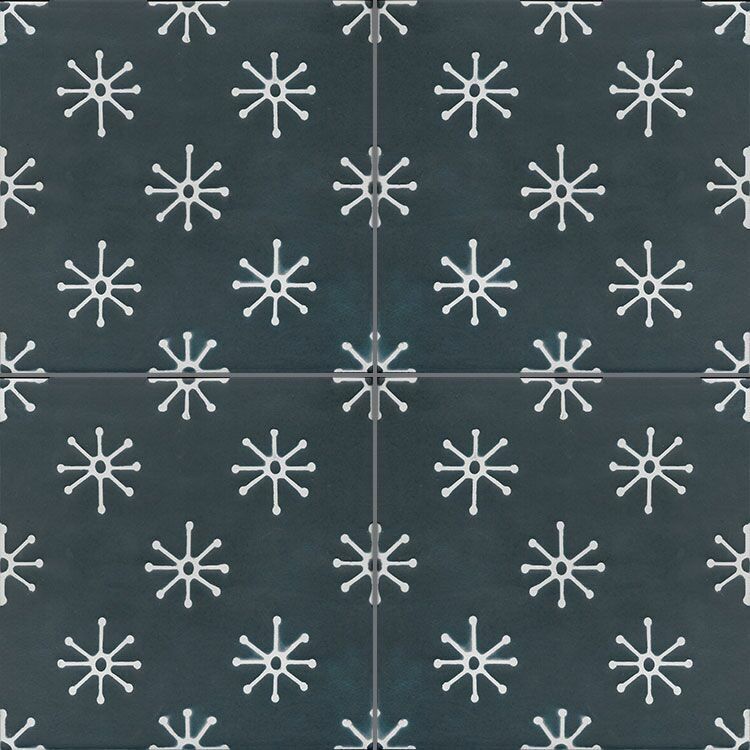 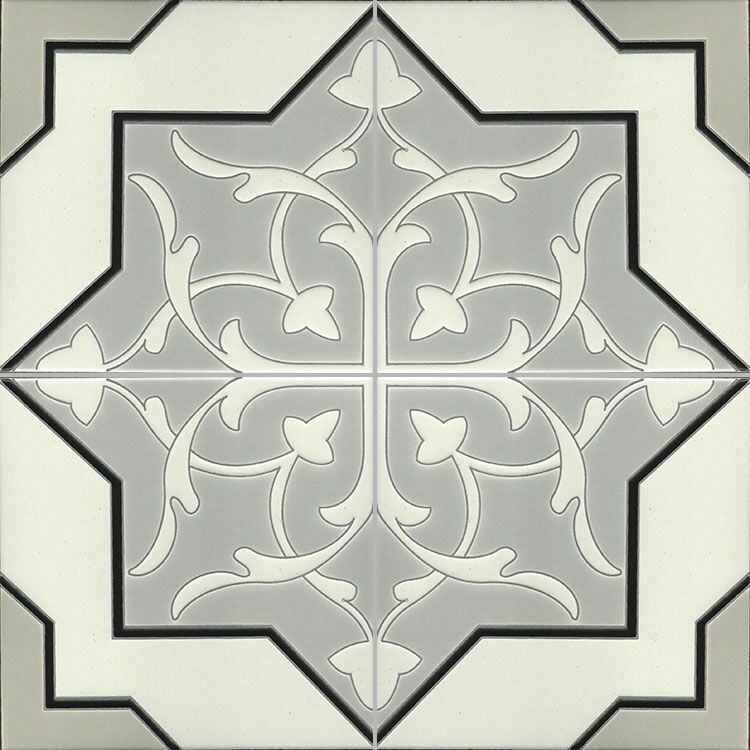 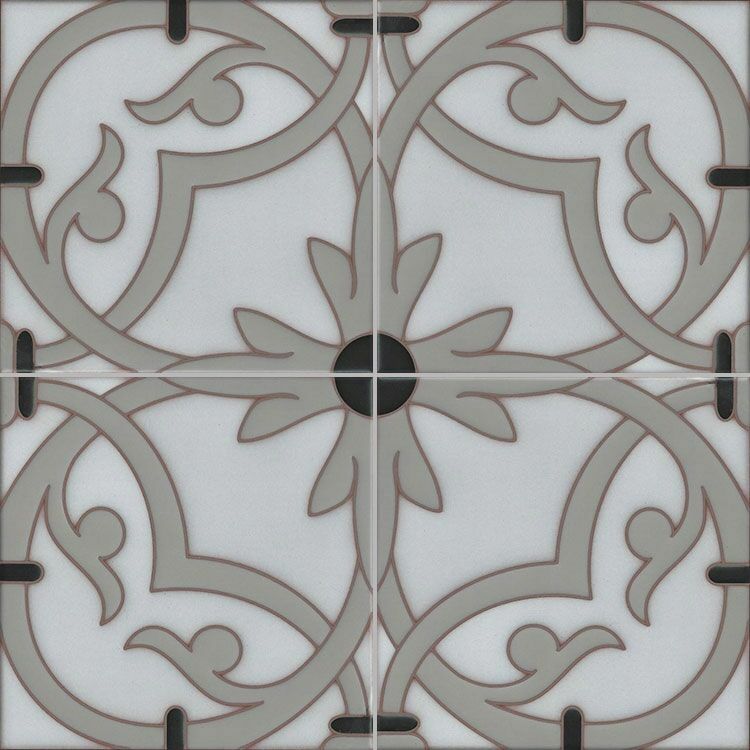 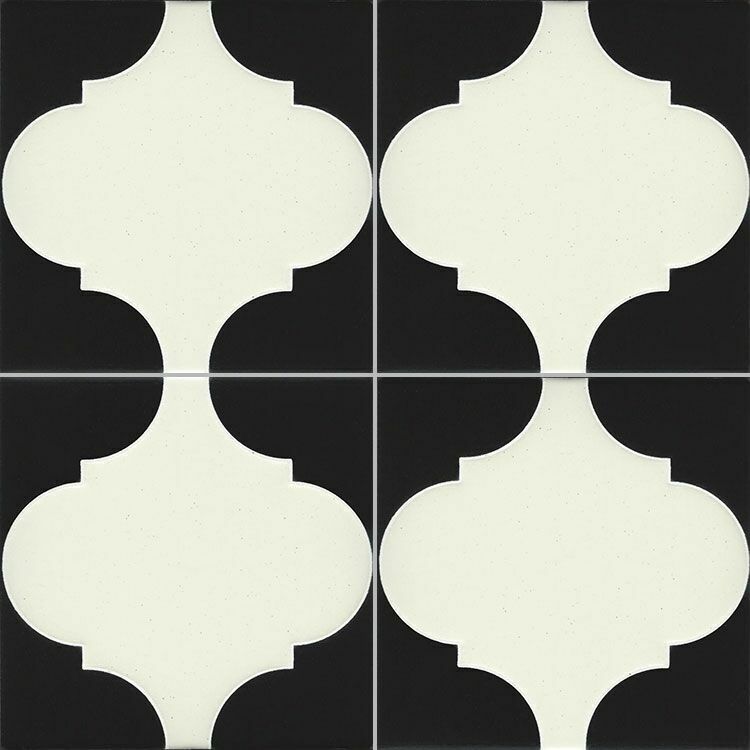 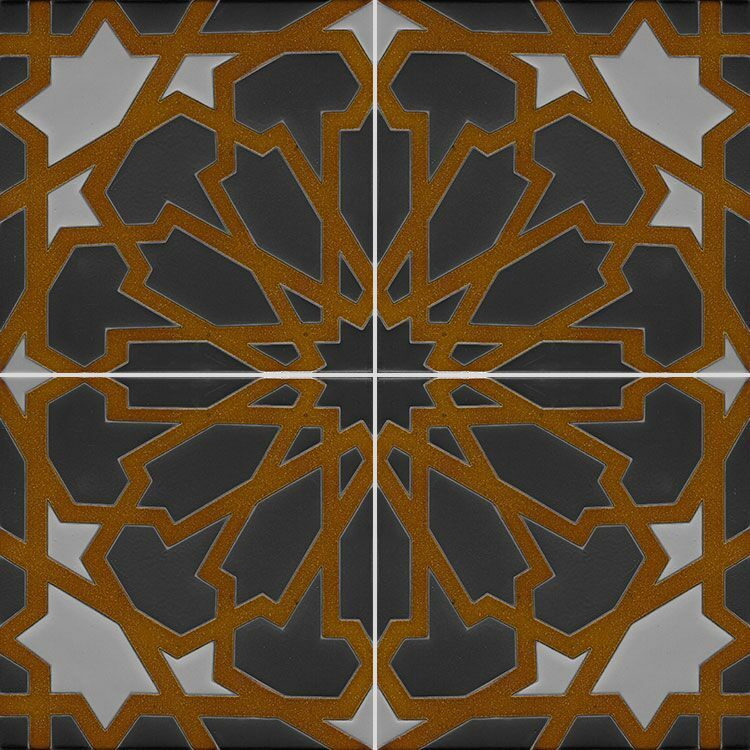 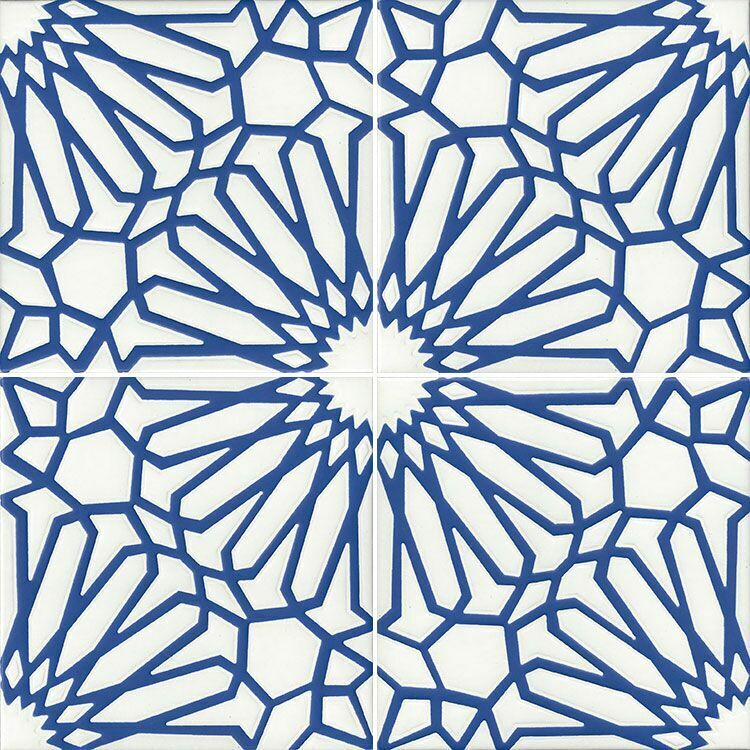 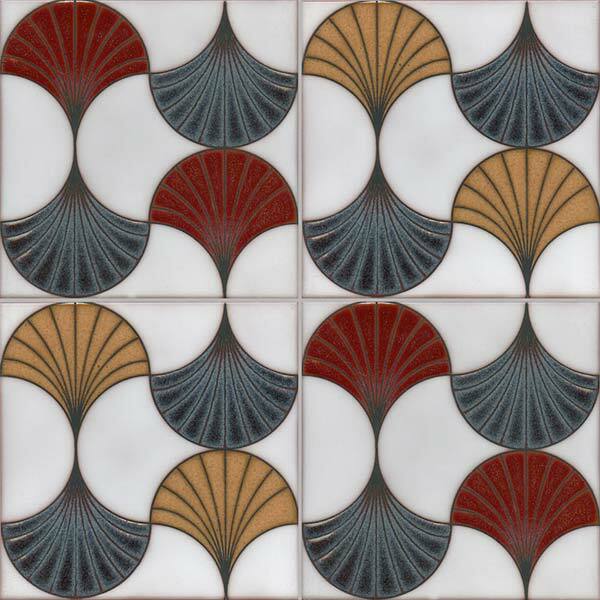 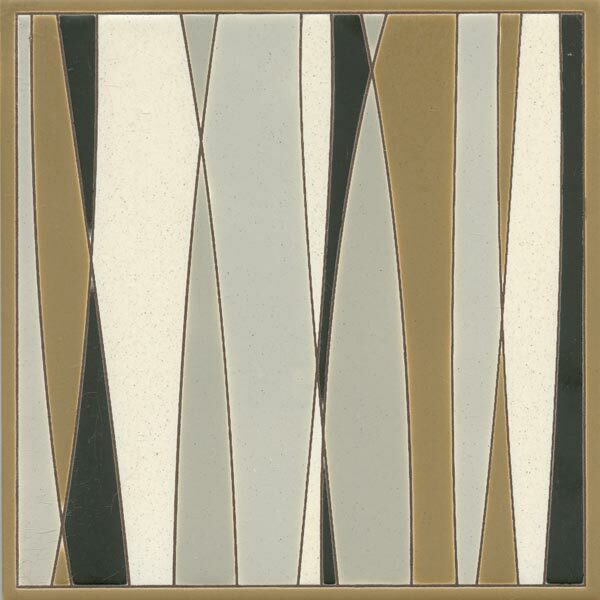 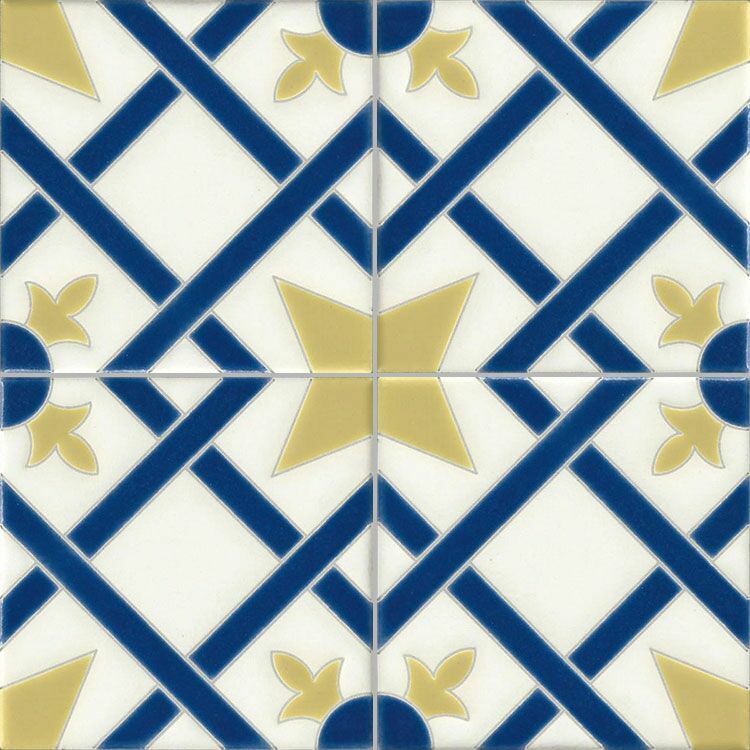 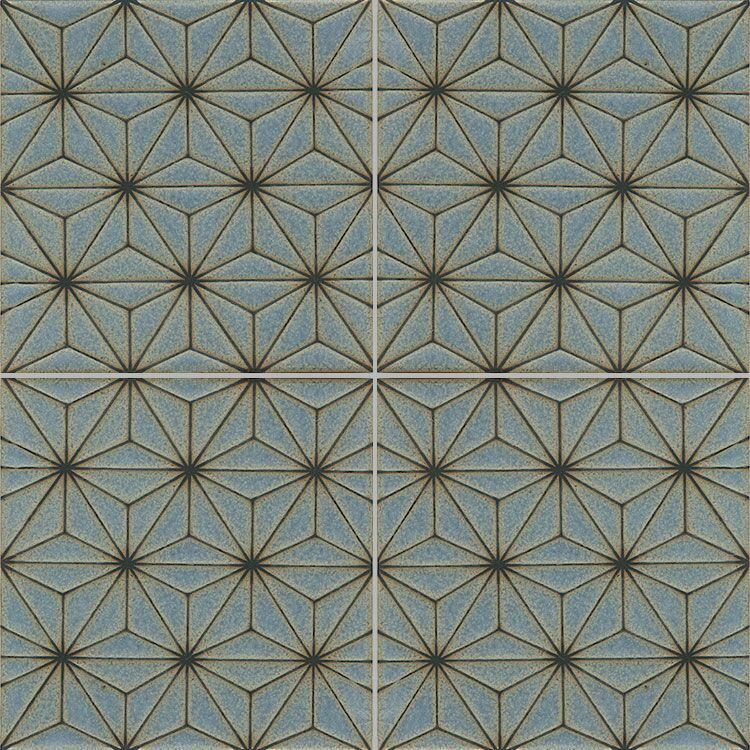 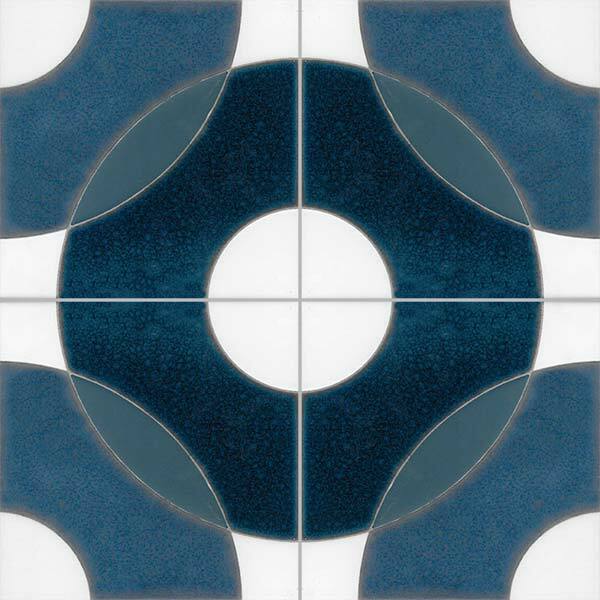 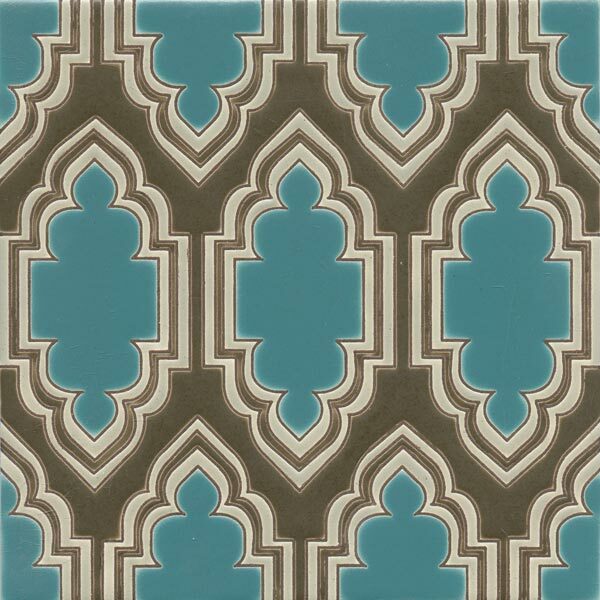 Kibak Tile offers a wide repertoire of historically relevant designs. 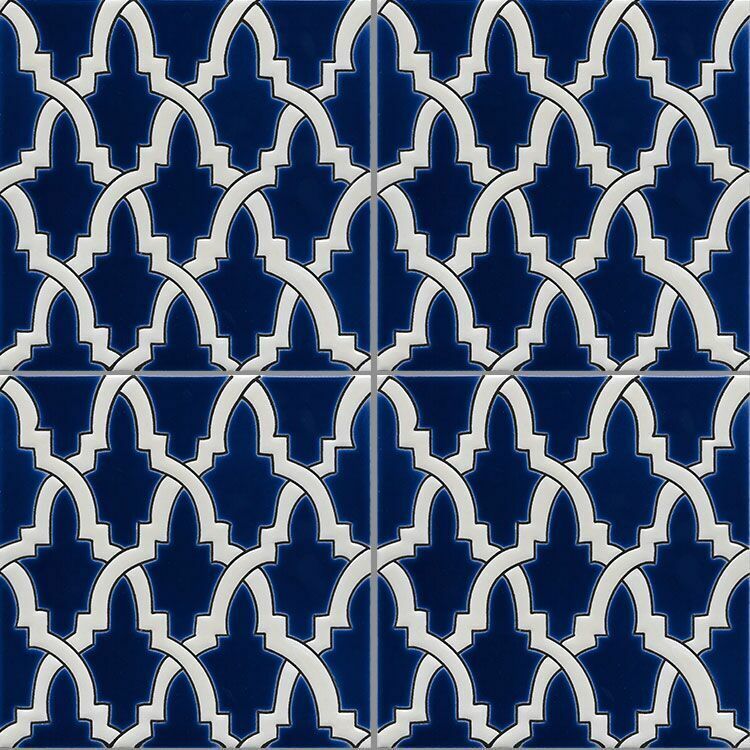 Over 25 years of passion, attention to detail, and dedication expanded the collection to include patterns from the Middle East, Asia, Europe, and Africa. 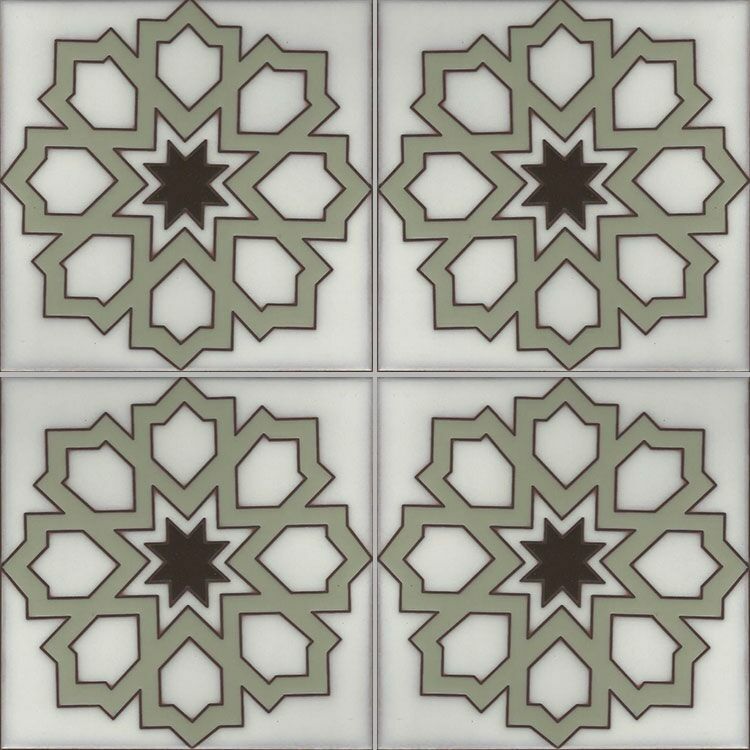 The love and respect for historically correct designs, and a sincere commitment to the modern movement make Kibak Tile one of the industry leaders in diversity as well as quality. 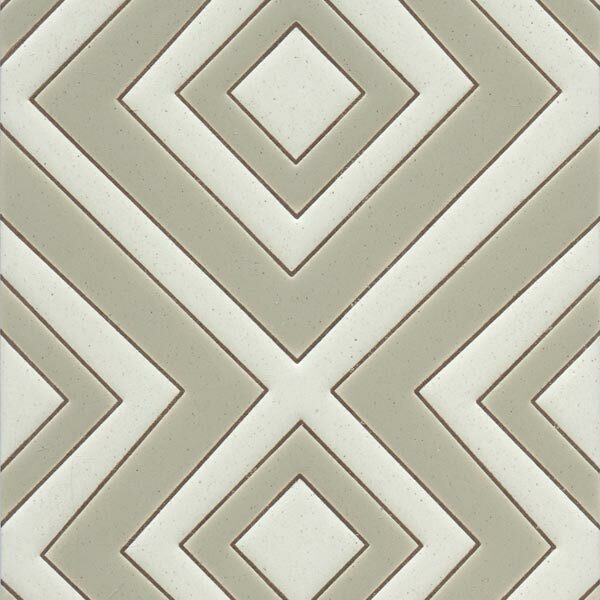 Every tile is hand crafted to perfection with each individual client in mind. 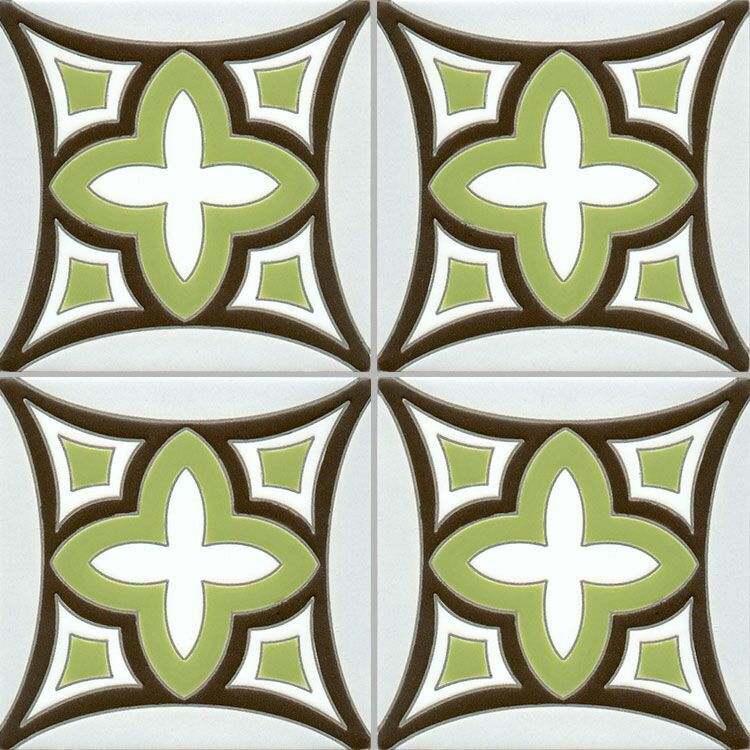 We welcome commercial customers as well as residential. 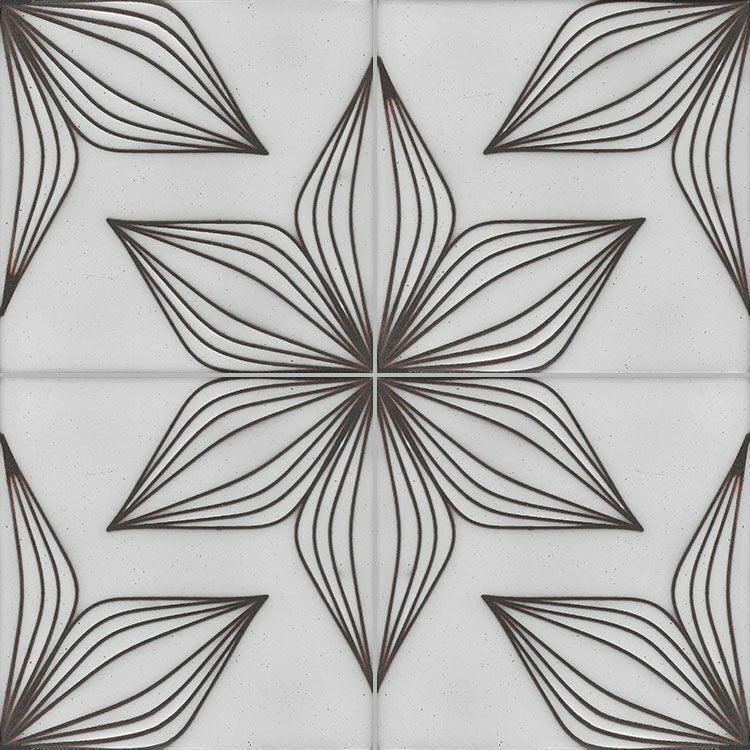 Whether the space you are creating is intensely personal or dramatically public, Kibak tile will lend a unique elegance and creative twist to any project.